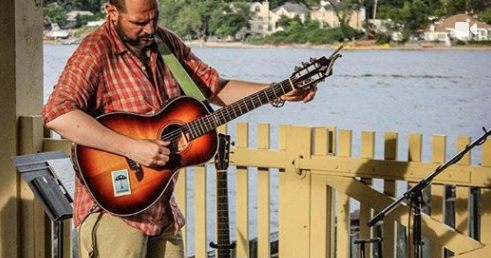 Live at the Ferry Slip Original Music Series Season 4 kicks off Saturday May 18th at 7pm featuring Proper and Tequila Bamboo. Free & all ages. 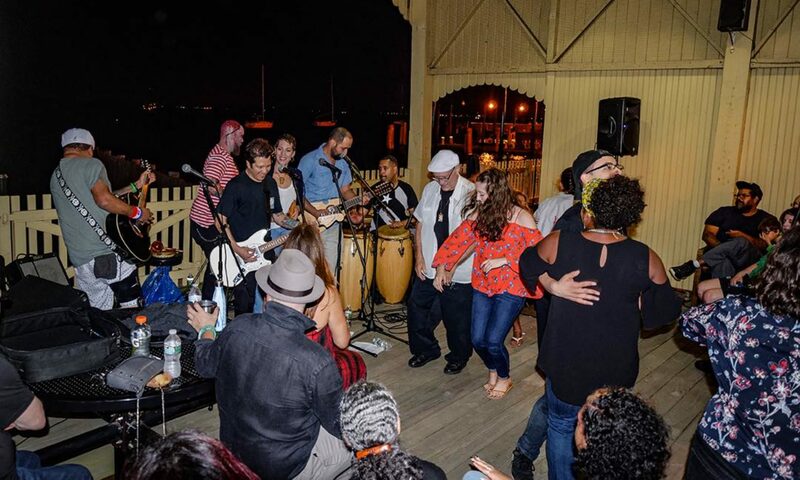 Enjoy a great evening on the waterfront featuring local artists! Proper plays Trova style music with original songs showcasing distinct elements of Afro beat, rock, salsa and orchestral arrangement. Tequila Bamboo is a jazz band playing original Afro Cuban and Brazilian styles and combine reggae rhythms to produce unique music.